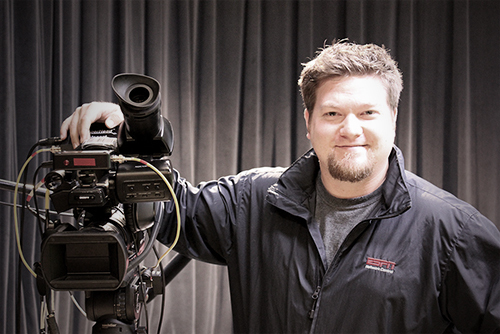 Greg Vandermause joined the Bethany staff in August of 2013 as our new Production Studio Manager. Greg, a 2006 graduate of Bethany, spent the last 6+ years working as an Associate Director at ESPN in Connecticut. His job duties included coordinating events such as Monday Night Football, NCAA, NBA, PGA, X Games, and pretty much every other sport that you can list.